I was diagnosed with Friedreich’s Ataxia at 14 and then my mother died of cancer when I was 18. I was well and truly on a downward emotional and physiological spiral. 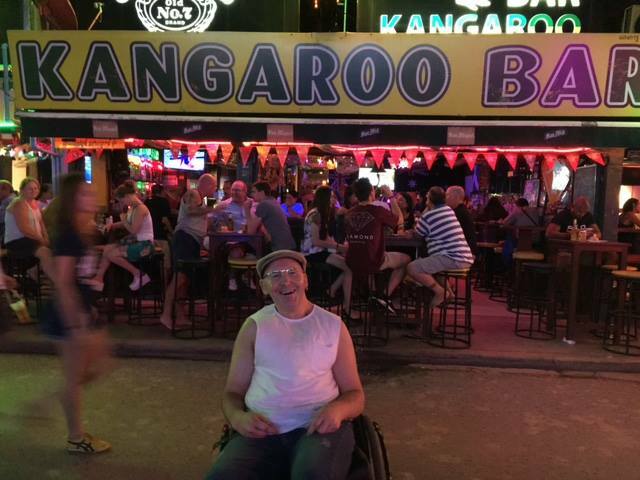 By 23, I was confined permanently to a wheelchair. But it was also around this time, with the encouragement and perceptive advice from a close lady friend which lifted me out of a fantasy land of self-pity, that I began studying for an Associate Diploma in Accountancy at Dandenong TAFE. That inclusive and happy learning environment gave me inspiration to tackle life with vigour and it still serves as a reminder to me when, like anyone else, I develop the usual emotional itches which need scratching. That was my 1984. 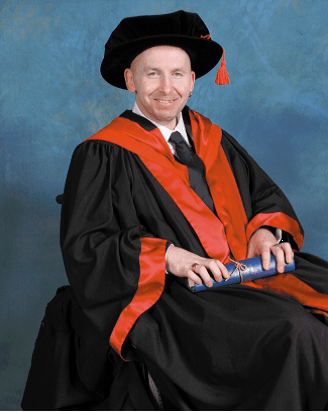 By 2007 Peter had graduated with a PhD in Sociology and in that year was presented with the Emerging Disability Leader of the Year Award.